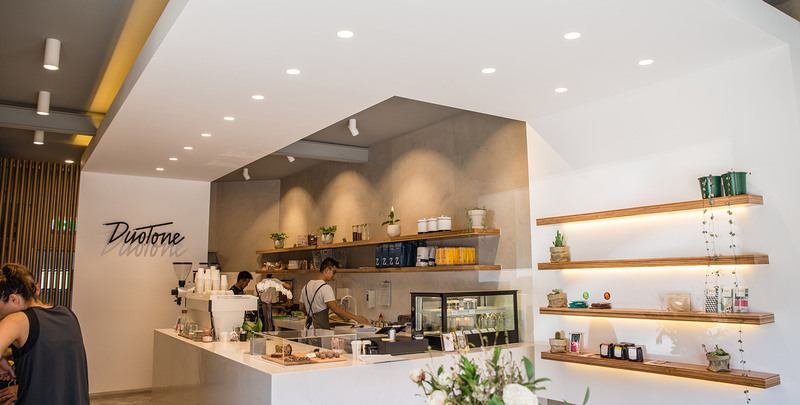 Recently launched in East Perth, this health-food café features Axis Downlights to highlight a collection of coffee beans, assorted plants and delicious chocolate. 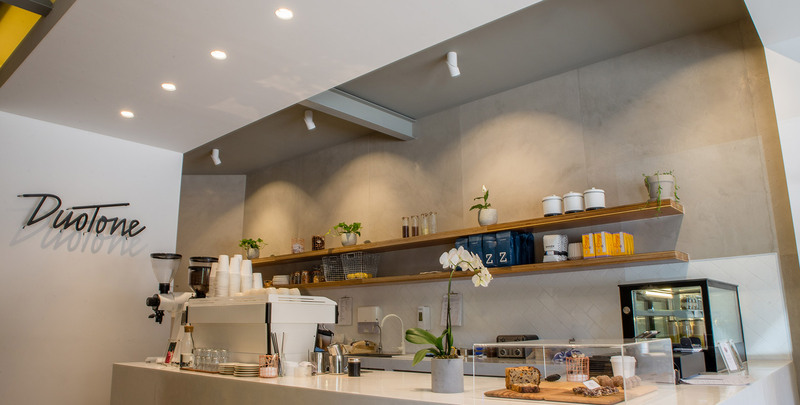 The versatility of the Axis Downlight is on full display in this popular local cafe. 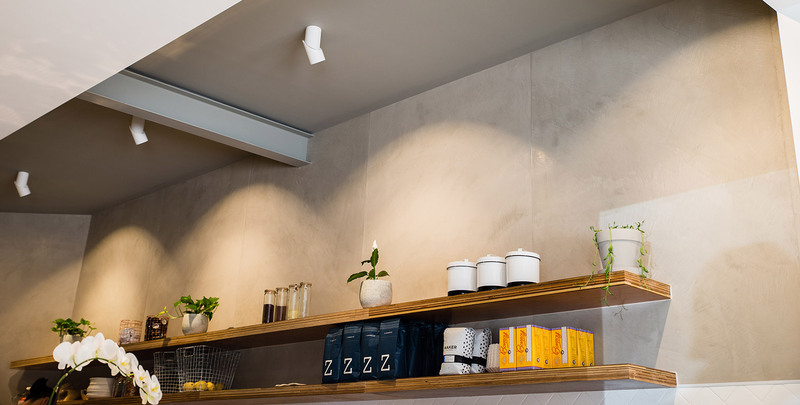 As a downlight or as a wall wash, the Axis has every base covered. 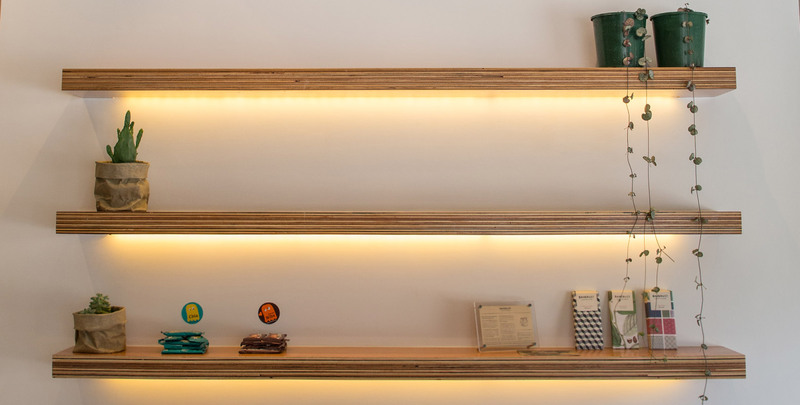 A range of strip lighting is used as an accent throughout displays in the cafe. 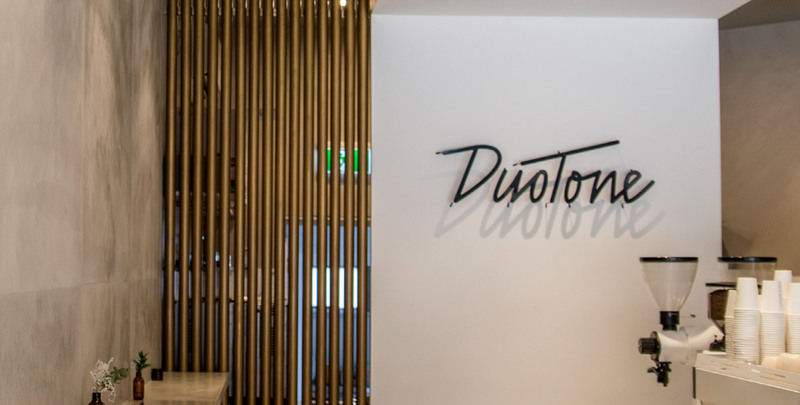 Stop by this delightful new café for a superfood smoothie or your caffeine fix.